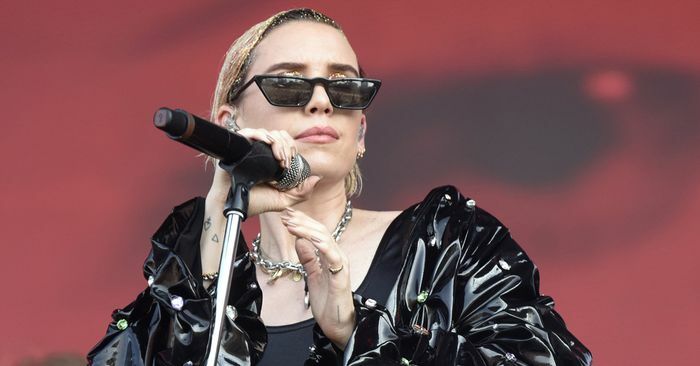 Second Life podcast interviews Lykke Li, who is balancing her music career with a new brand of mezcal that empowers women. 'Avengers: Endgame': How Correct Were the Internet's Predictions? P!nk Still Isn't Taking Any Smack Talk Or Dealing In Fake Feelings On "Hurts 2B Human"